The next meeting has been scheduled for Wednesday February 28/18 @ 7pm at the community centre. 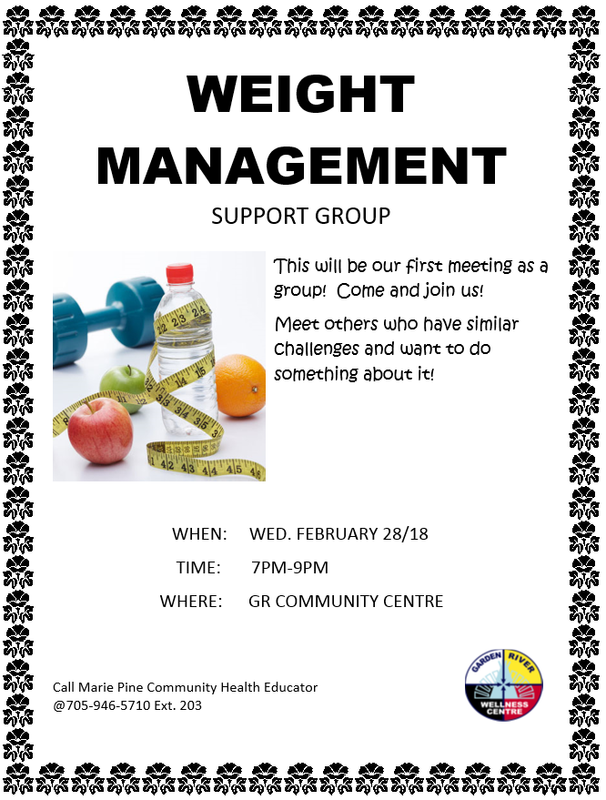 If you need a ride or want information about this new group, call Marie Pine Community Health Educator @ 705-946-5710 Ext. 203. Thanks, Meegwetch!